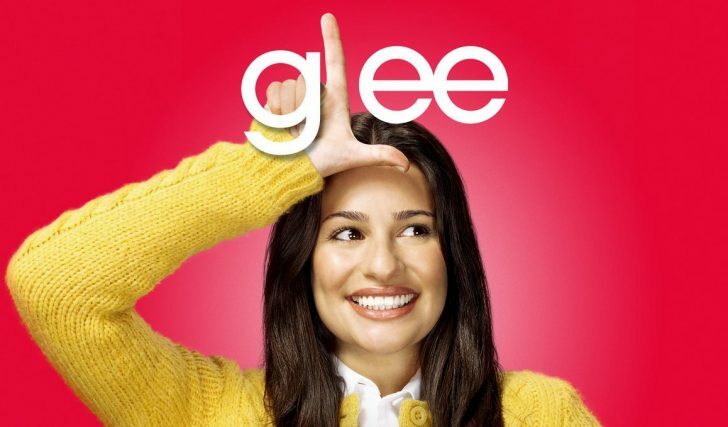 Glee will make its return to free-to-air TV this weekend, as Pick TV begins to airs season 3 of the hit TV show. Pick TV – a ‘shop window’ channel owned by BSkyB – offers repeats of popular shows such as Are You Smarter Than A Ten Year Old?, Modern Family, The Middle and The Glee Project from Sky 1 as well as highlights from Sky Arts and Sky Living. The last time Glee was on free-to-air TV in the UK was over two years ago when E4 aired the first and second seasons. Sky won the rights to Glee in 2011 and broadcast the first episode of season 3 on 22 September 2011 and has just finished airing the fourth season of the musical comedy-drama TV show. Will tries to encourage more students to join New Directions at the beginning of the new school year, while Sue’s potential career move could jeopardise the glee club’s future.